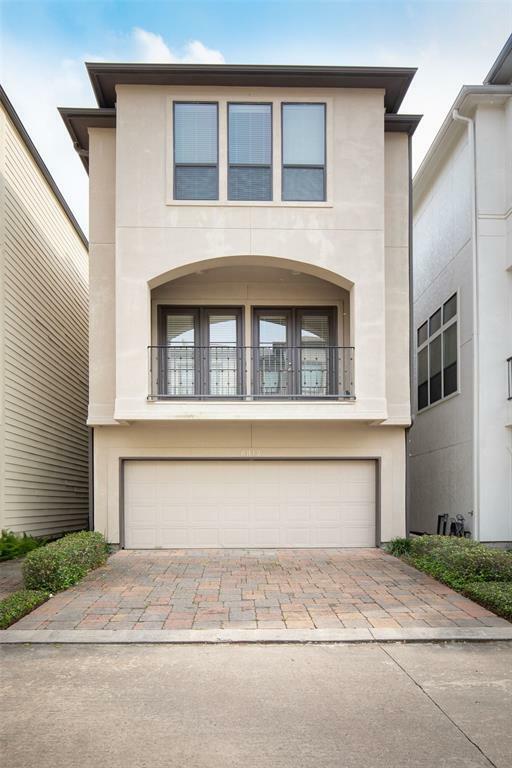 Luxury 3 bed and 3 1/2 bath town home in quiet gated community . 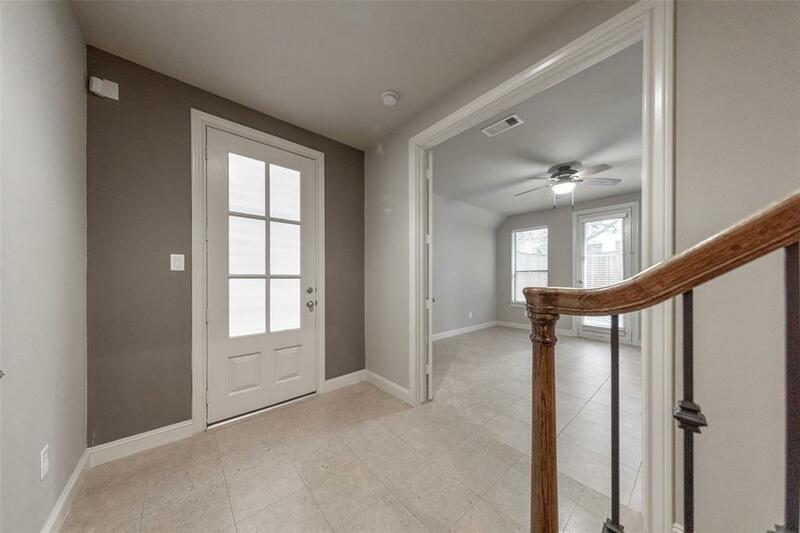 One bedroom down with full bath and double door separate from others, perfect as study/media. 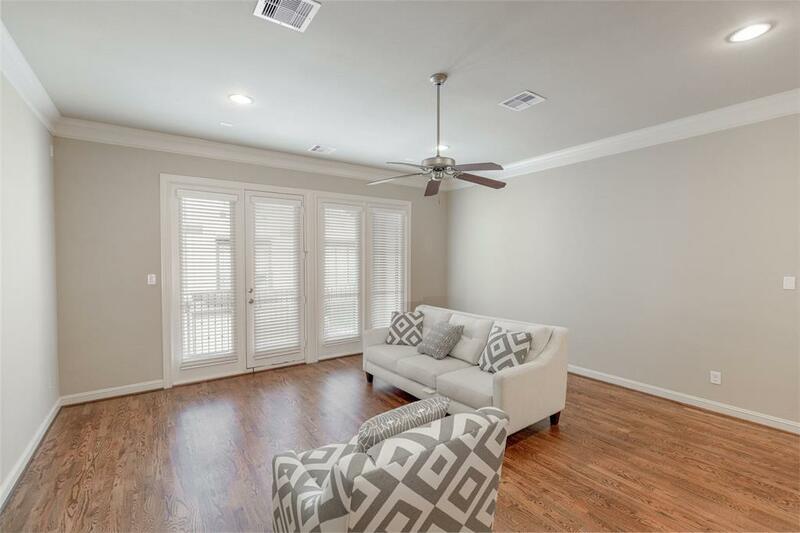 Featuring High Ceilings, Crown Molding throughout house. Black Pearl Granite counters, stainless appliances, marble/tile on baths & entry, All wood floors at living, dinning and kitchen. New Carpets in all bedrooms. Fresh interior paint. Large walk-in closets. 2nd floor with lovely balcony for relaxing night. 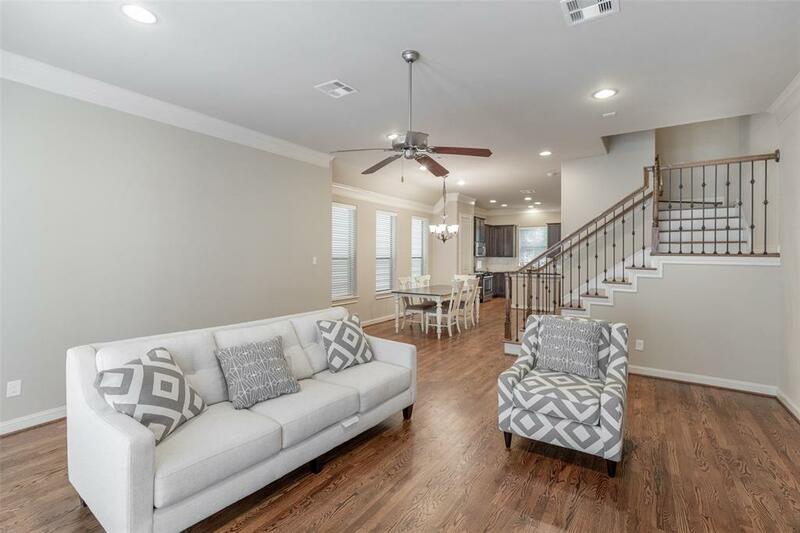 Convenient location to Memorial City Mall, Galleria, Downtown & Major Freeways. NEVER FLOODED.